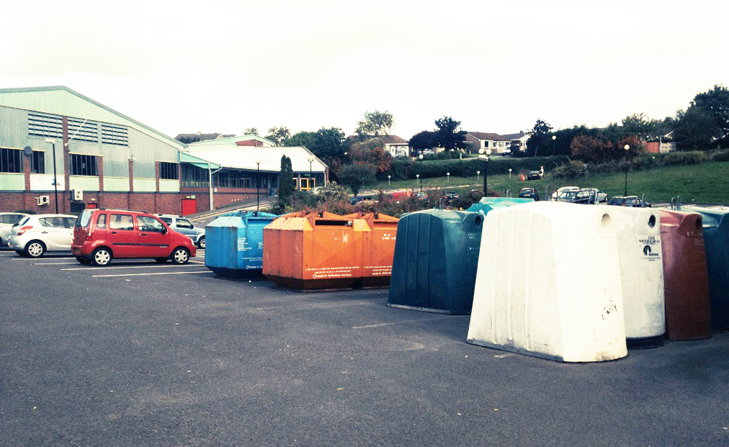 “Initially neighbourhood recycling centres were developed as residents had few opportunities to recycle, as kerbside collection services were in their infancy. In recent years a number of sites have been lost as a result of redevelopment such as Wharf Road in Biddulph or as private landowners have withdrawn permission to have banks located on their land. “All the materials collected on these sites can now be recycled through the council’s kerbside recycling collection service, which is now available to all households within the district.” It is hoped that the amount of waste collected at the bring sites (385 tonnes in total) will be redirected by residents using the kerbside collection service so the council don’t lose income from reduced tonnage allowances.